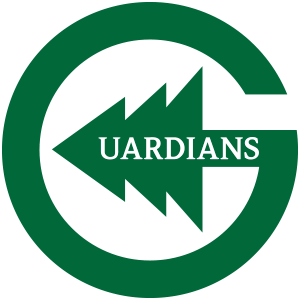 Founded in 2013 to participate as part of Drum Corps International’s SoundSport performance initiative, Guardians made its debut as part of DCI’s Open Class division in 2014. The corps prides itself on offering an affordable and positive drum corps experience to youth throughout central Texas. 2016 marked the very first time Guardians competed outside of the Lone Star State, making its inaugural trip to the DCI World Championships in Indiana.